Joel Grey, the Tony and Academy Award-winning Master of Ceremonies in Cabaret tells his life story. 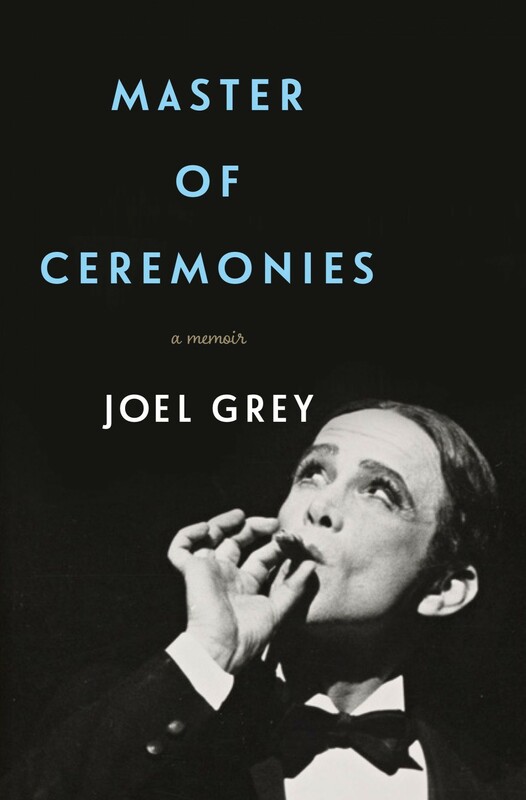 This lovely memoir by the actor best known for his role as the emcee in the film Cabaret is a reminder that just a few decades ago, people in every profession believed that being perceived as straight was an essential prerequisite for success — even actors in the theater. There is industry gossip aplenty in Master of Ceremonies, including the travail of making Cabaret into a movie under the direction of Bob Fosse. Grey, who starred in and directed productions of Larry Kramer’s The Normal Heart, looks unsparingly at how AIDS devastated the theatrical community. Despite a side gig as an abstract photographer, though, he doesn’t venture very far past the dress circle in this book. “Master of Ceremonies has its share of showbiz unctuousness. 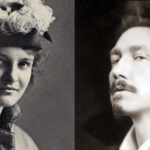 But its chief interest lies in how it diverges from the celebrity memoir’s triumphal arc. Yes, Grey’s career soldiers on, with steady film and TV work and well-received stage appearances in The Normal Heart, Chicago and Wicked. And yes, he sort of comes out — but only in the polite, elaborately prolonged way that tends to frustrate younger gay generations (who never lived or breathed life pre-Stonewall). What did you think of Master of Ceremonies?